Remember when Scott Adams of Dilbert fame nominated “everything about diet and fitness” as science’s biggest fail ever? Well, he is probably going to enjoy this recent study, then. In the 1980s both United Kingdom and the United States established fresh national dietary guidelines that advised paring back fat consumption in order to prevent heart disease. People were advised to reduce fat intake to 30 per cent of their diet, and saturated fat in particular had to be trimmed to no more than 10 per cent of the diet. Hence the modern day perception of high saturated fat content as a particularly poor dietary choice. 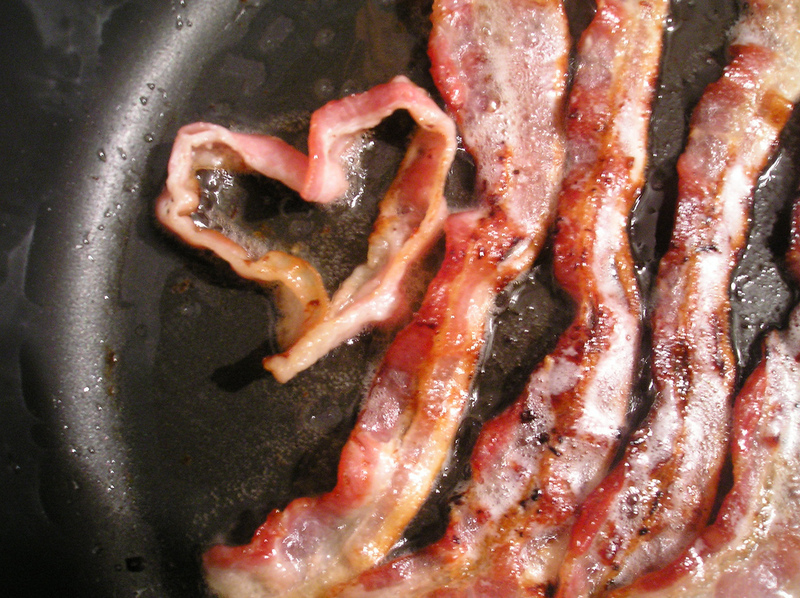 Saturated fat comes mostly from animal fat products, notably dairy, as well as fatty meat. Certain vegetable oils, such as coconut and palm kernel, also contain a lot of saturated fat. Every heart health advisor will recommend to eat these things in moderation, but lately it seems that the guidelines could be more lenient. According to an open-access study published in the British Medical Journal’s Open Heart, those 80s national dietary guidelines on eating less fats were not based in good evidence. The authors performed a systematic review and meta-analysis of relevant studies done around that time to see whether the results supported the dietary fat guidelines. It turns out the evidence didn’t really hold up to scrutiny. This means that the low-fat food craze that followed was probably largely unjustified, and the researchers go as far as to claim that the guidelines probably should never have been introduced. It’s too late for that, though. Even today you get packets of candy or cereal that claim to be “99 per cent fat free.” Well duh, that’s because they’re full of sugar. It’s not fat I worry about when I’m shovelling jellybeans, and the same goes for low-fat yoghurt. There is certainly a strong argument that an overreliance in public health on saturated fat as the main dietary villain for cardiovascular disease has distracted from the risks posed by other nutrients such as carbohydrates. Yet replacing one caricature with another does not feel like a solution. It is plausible that both can be harmful or indeed that the relationship between diet and cardiovascular risk is more complex than a series of simple relationships with the proportions of individual macronutrients. Even so, it’s welcome relief to think that a creamy coconut curry, or an extra helping of bacon1 probably isn’t going to kill you. While fat does contain more than double the calories than the same amount of carbs, eating a small amount of fatty food often leaves you more satiated than eating twice as much in carbs. Removing fat from foods to make them seem healthy often leads to adding too much salt and sugar, which could arguably be worse. If you would like to find out more about this topic, I present to you this analysis written by sport and exercise postgraduate student Craig Scott for The Conversation. I’m too busy craving panaeng right now.